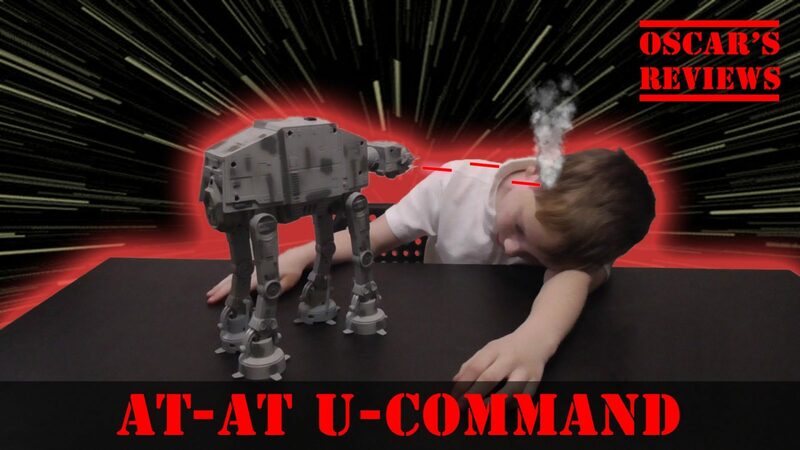 Here’s my review of the Star Wars AT-AT U-Command Remote Control Toy from Thinkway Toys. 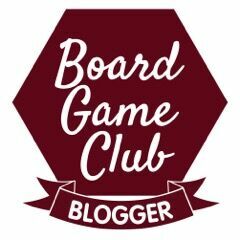 It’s a great toy that’s easy to use with both ‘free play’ mode and a ‘programme’ mode. The toy was provided by Thinkway Toys and is available from all good UK toy shops with an RRP of £89.99.